Wizeline, a provider of outsourced programming services, is expanding its global footprint with agreements to partner with a slew of development shops across Southeast Asia. Founded in 2014, the company has a similar vision as Andela — providing programming jobs for developers in emerging markets to unlock the local talent pool and expose a new generation and geographies to the startup world. 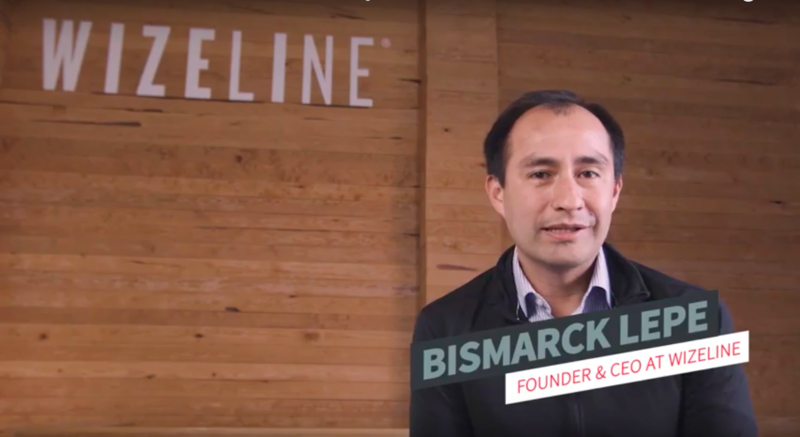 While Andela has focused on opportunities to employ developers in Africa, Bismarck Lepe, Wizeline’s founder and chief executive, initially focused on Latin America. The company currently employs 300 people in Guadalajara, Mexico and opened its second office a year ago in Ho Chi Minh City. Lepe started looking at opportunities in Guadalajara with his first company, Ooyala. When that company was acquired by Telstra for $270 million in 2014, Lepe immediately started working on Wizeline — and returned to Guadalajara to do it. The company builds developer toolkits to solve specific problems for its corporate clients. They range from conversational artificial intelligence, data analytics and language processing. “They start to work with our individual consultants, then over time our footprint within an organization expands,” Lepe told me. Wizeline is already working with customers like News Corp., Nike and Lands’ End and is on track to hit a $30 million run rate. In addition to its product development services, the company is already beginning to work on its own products, including a chatbot SDK and other developer tools. In August, the company raised a $10 million round led by Leap Global alongside existing investors, Sierra Ventures, A Capital, SV Angel and Lowercase Capital. The company’s success and new funding rounds for companies across Latin America, like Creditas, point to the growing strength of the technology market across the region. Beyond increasing the talent pool that’s been exposed to working for startups in other markets, Wizeline is also doing its part to launch new companies. To that end, Lepe has carved out a $5 million seed fund to invest in projects launched by Wizeline employees. The fund will invest between $25,000 and $250,000 in new businesses. “I started a $5 million fund to invest in Wizeline employees. We have four that we’re accelerating… the Wizefund will invest from $25,000 to $250,000,” Lepe said. “Through the Wizefund, if we can build 100 Ooyalas and 100 Wizelines that’s when you see a pretty big impact to society,” says Lepe.